This January, A+E Networks®’ Lifetime® (Astro Ch 709) presents a new cooking competition series featuring pint-sized prodigies taking on culinary veterans. Following its successful U.S. debut and launch in other world markets, Man vs. Child: Chef Showdown will premiere in Asia on Tuesday, 26 January at 7pm. The show pits some of America’s most talented young chefs against the very people they look up to – professionally-trained adult chefs, most of whom have been cooking longer than their challengers have been alive. Hosted by chef and television personality Adam Gertler, the 13-episode series follows a team of five up-and-coming child cooking wunderkinds – Estie (8), Dylan (11), Emmalee (12), Cloyce (13) and Holden (14) – who face off against a different executive-level chef each week for bragging rights. Each episode is made up of three rounds of cooking set to test the competitors’ abilities and mastery in the kitchen, from making sausages from scratch to preparing the perfect omelette. The kids nominate a team-mate to face off against the expert in each challenge. In the first two rounds, resident judges and commentators (chef-restaurateur Mike Isabella and private chef to the stars Alia Zaine) will taste the dishes to determine which chef has created the most delicious and inventive plate. The winner of each of the first two events will be awarded an advantage in the next round which includes preventing their competitor from tasting their food as they prepare it and forcing them to take a ten-minute break during the allotted cooking time. The final round will feature a blind taste-test by a world-renowned master chef such as Hubert Keller and Ludo Lefebvre that will determine the ultimate winner - the professionals or the youthful contenders. 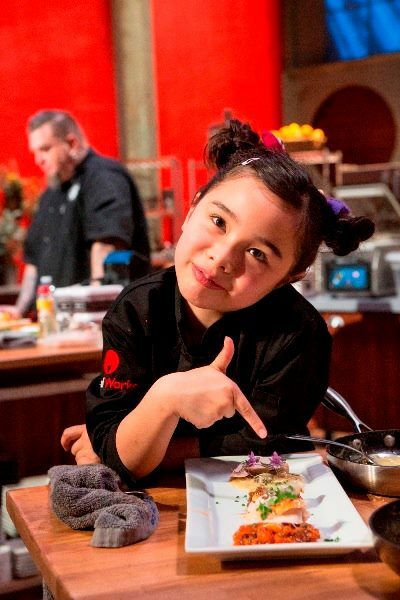 In the series premiere, aptly titled “Don’t Under-ESTIE-mate Her”, the youngest chef on the show, then seven-year-old Estie Kung, whips up a Korean fried chicken dish with kimchi mayonnaise and a gochujang gastrique. The precocious Kung, who is half-Chinese and has been cooking since age three, has visited Asia as part of a promotional tour for the show’s launch on Lifetime, which included press, trade, and consumer events. 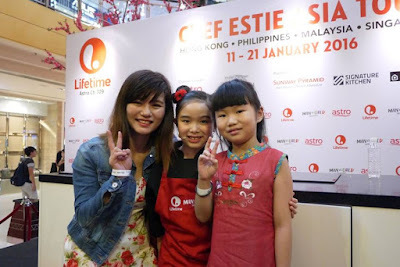 My girl and I were happy to catch the cute little Chef Estie Kung, at Sunway Pyramid last Saturday. 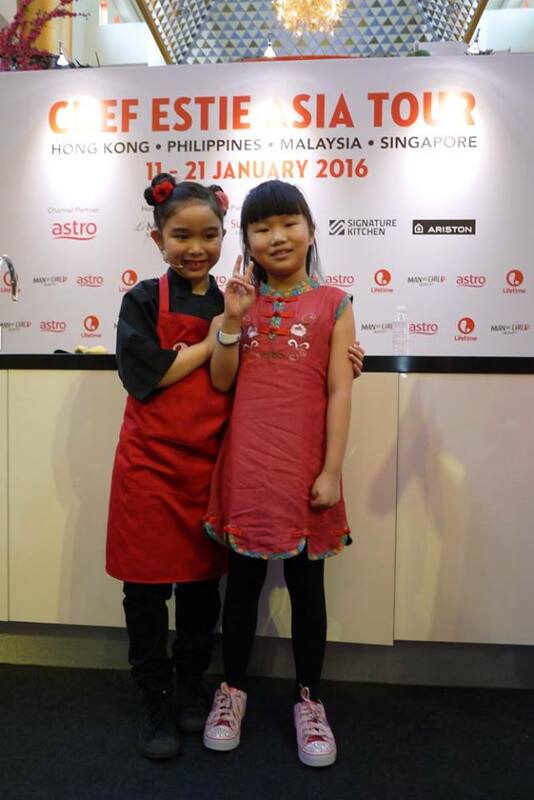 “Man vs. Child: Chef Showdown is an A+E Networks® original format and we think it will really resonate with the audiences in Asia. 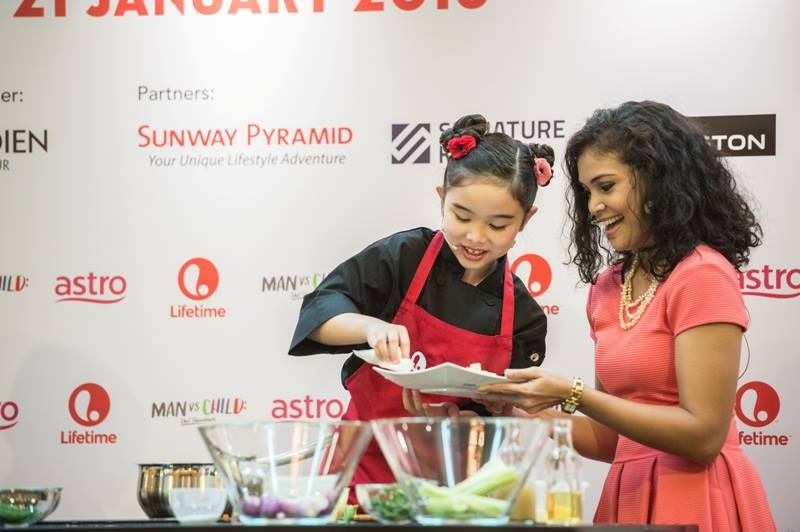 Child prodigies and cooking competition shows have already proven their popularity on Lifetime and this show has both of those ingredients (pun intended)! It’s wholesome entertainment for the entire family in a region where people are passionate about their food. We’re launching our ‘#JustAKid’ campaign in celebration of children on Lifetime. Our aim is to showcase exceptional kids who prove that what young ones lack in experience, they make up for with creativity and enthusiasm. 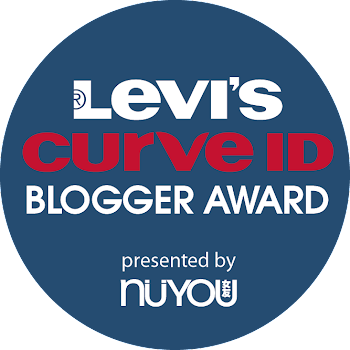 If given the chance, children will usually exceed expectations of grown-ups,” said Michele Schofield, Senior Vice President, Programming & Production, A+E Networks Asia. Will raw talent and imagination prove to be enough to trump years of training and decades of experience? Tune in every Tuesday at 7pm (with a primetime repeat at 10pm) to watch these talented minors square off with their more experienced opponents and witness a culinary revolution in the making. 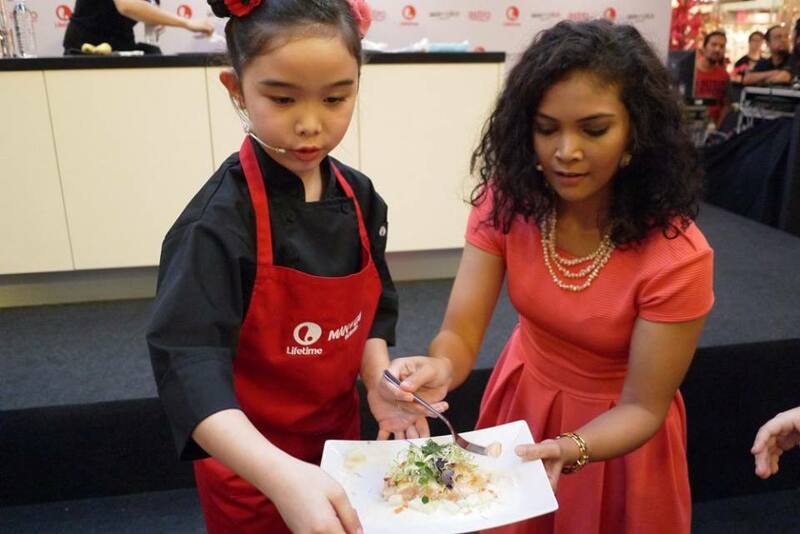 Man vs. Child: Chef Showdown follows on the heels of successful hits on Lifetime including MasterChef Asia, Child Genius, Amazing Race Australia and Married at First Sight.